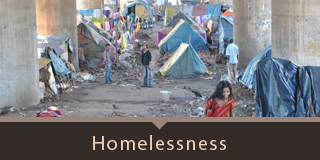 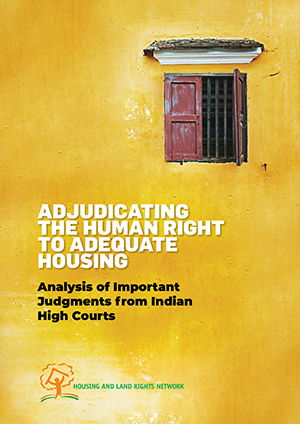 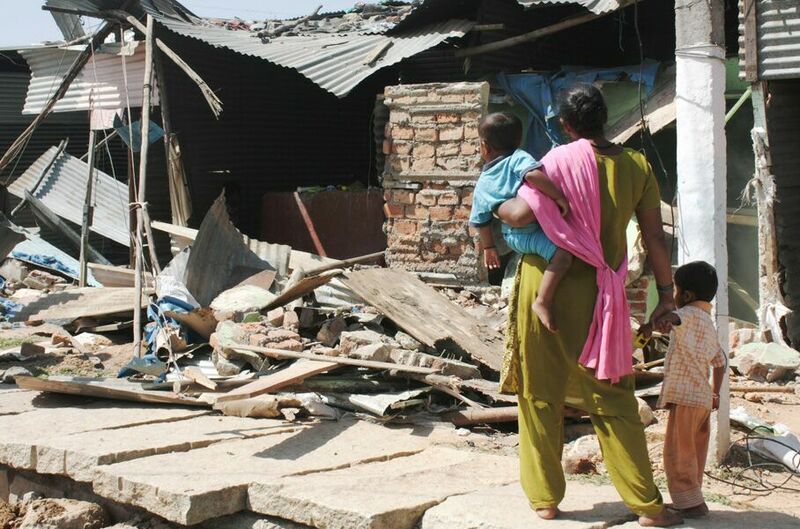 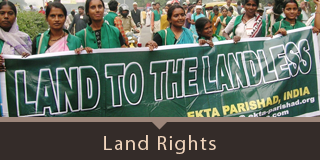 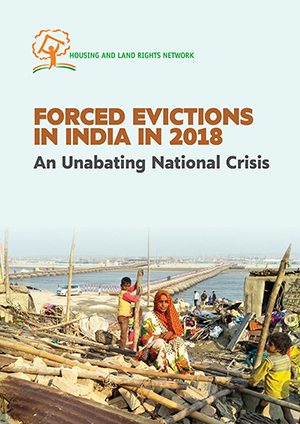 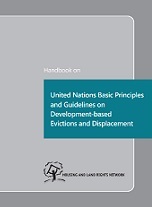 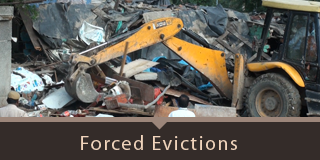 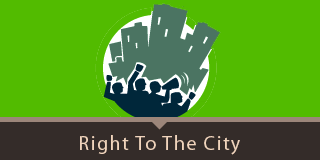 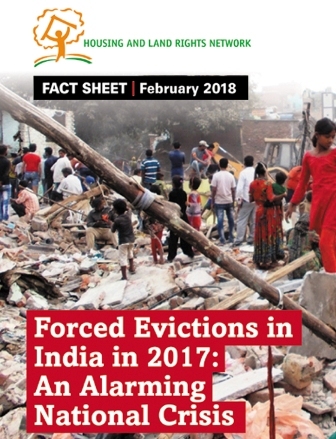 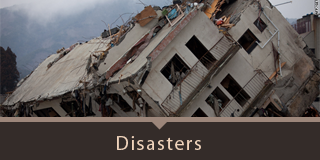 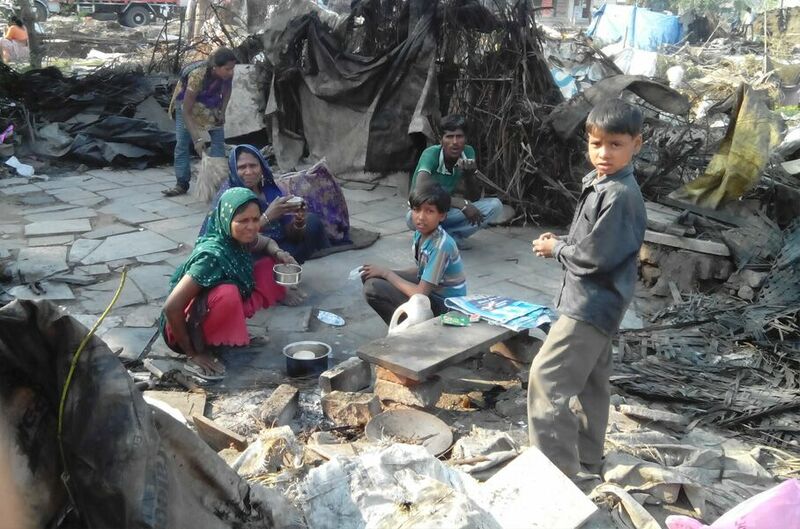 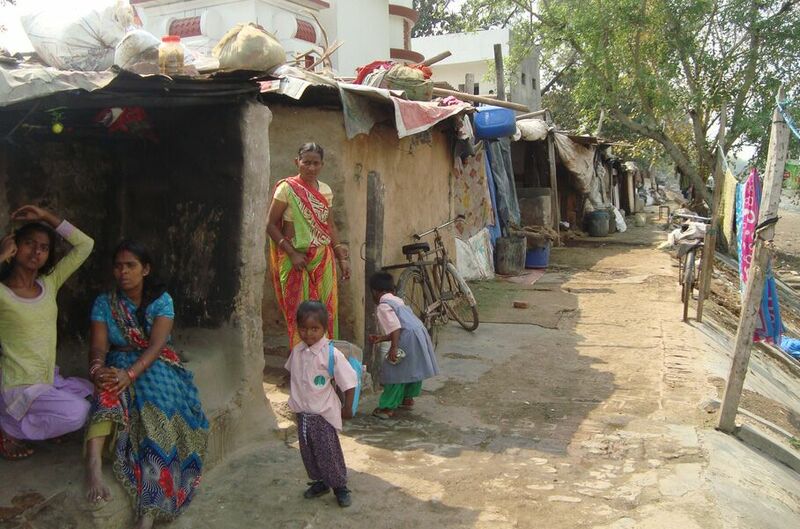 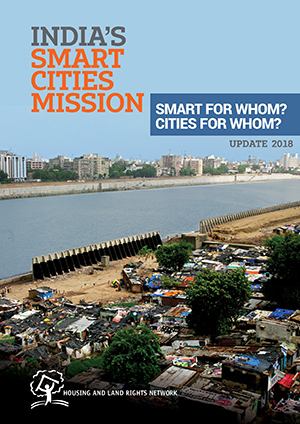 Housing and Land Rights Network (HLRN), India, works for the recognition, defence, promotion, and realisation of the human rights to adequate housing and land, which involves securing a safe and secure place for all individuals and communities, especially marginalized communities, to live in peace and dignity. 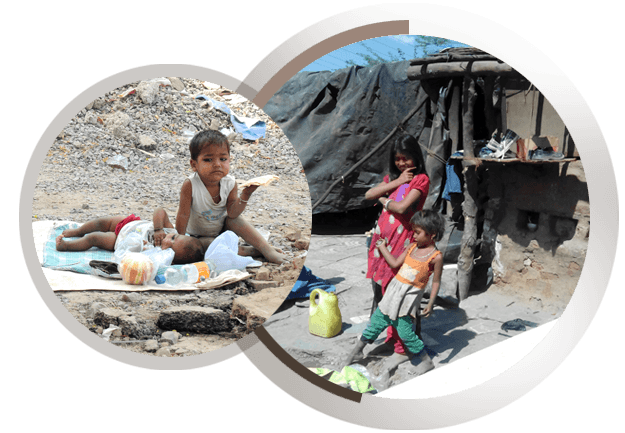 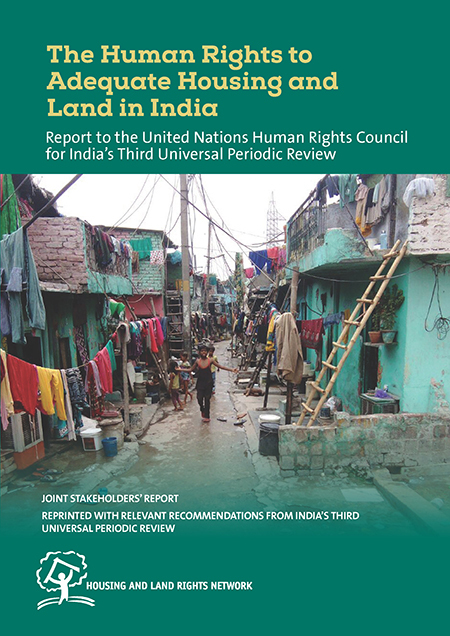 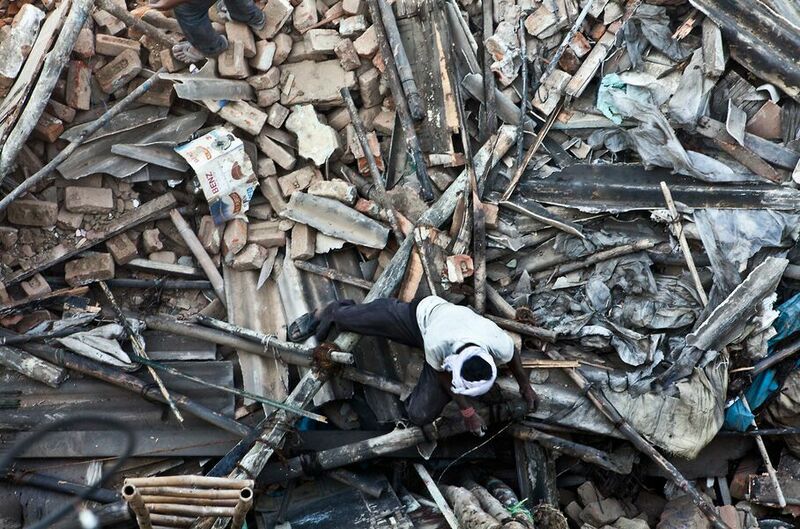 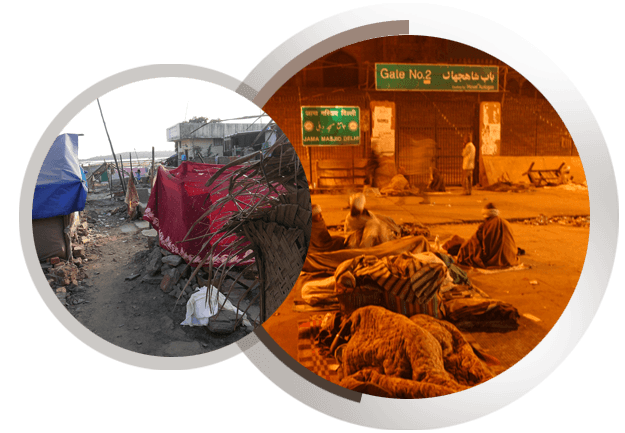 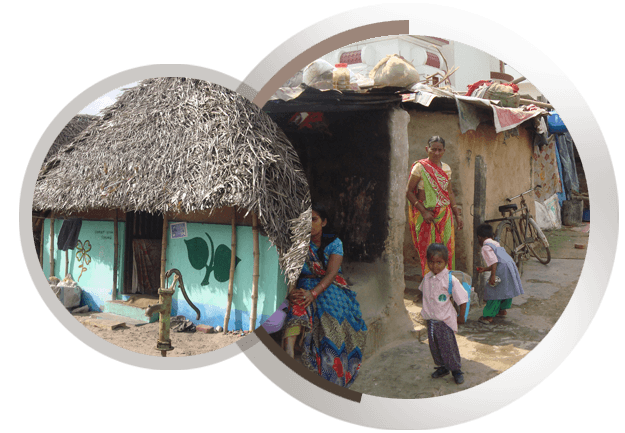 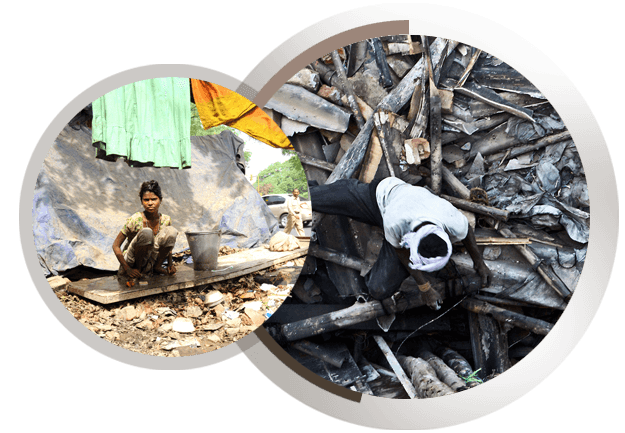 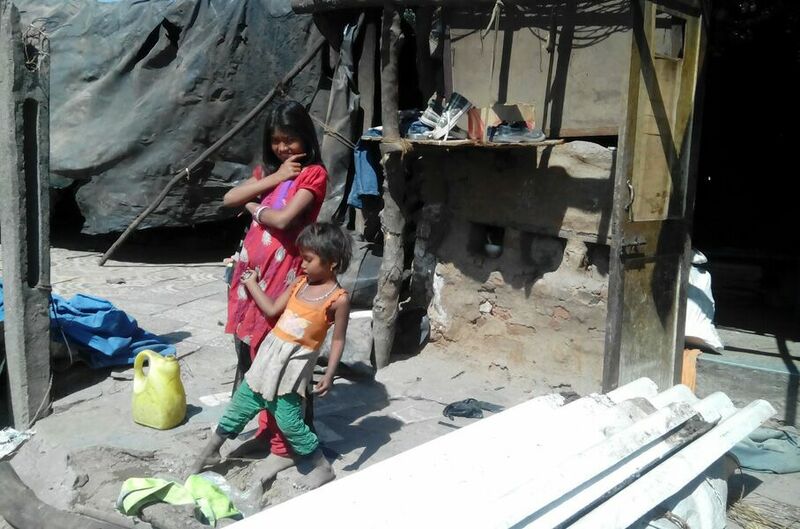 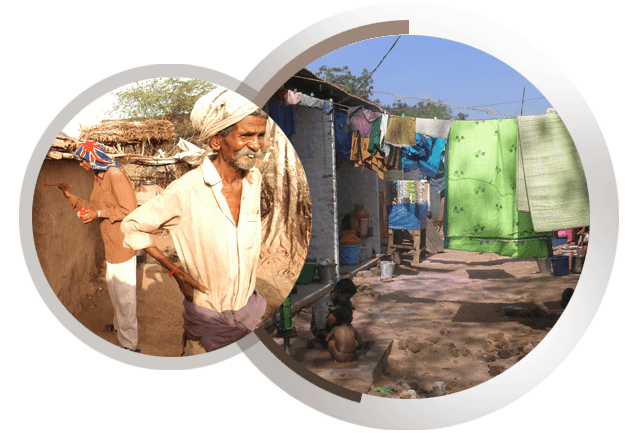 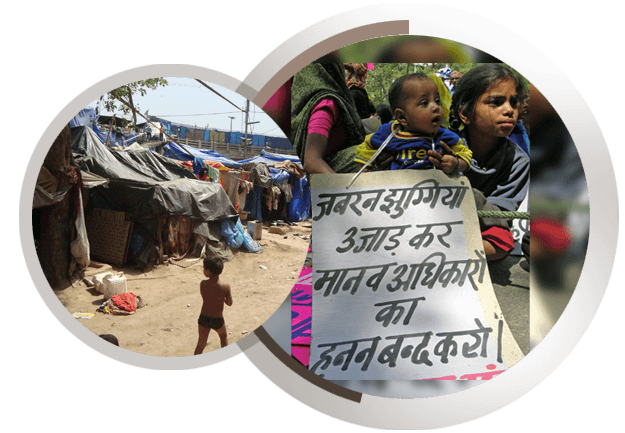 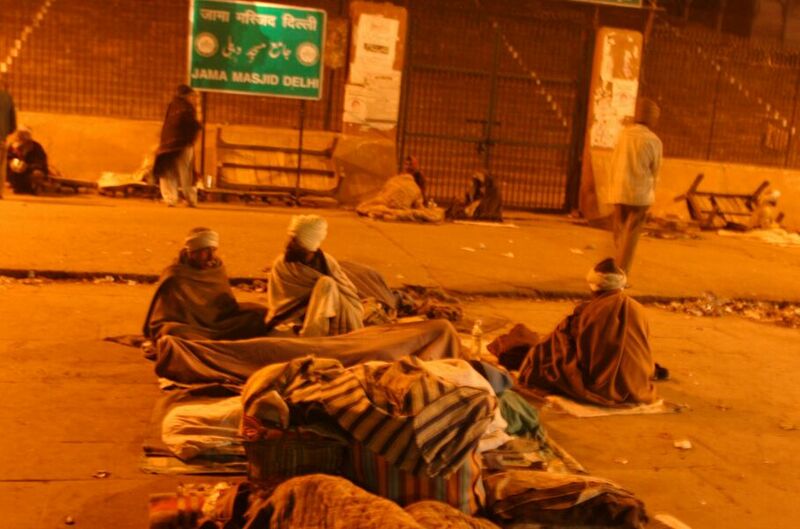 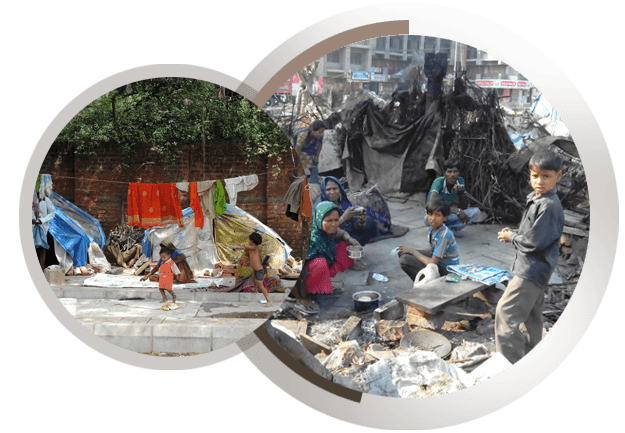 HLRN was established in New Delhi to address the growing need for research, education, and advocacy on housing and land rights in the region. 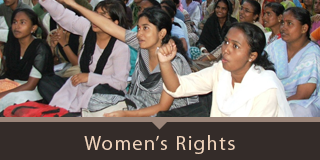 A particular focus of our work is on promoting and protecting the equal rights of women to adequate housing, land, property and inheritance. 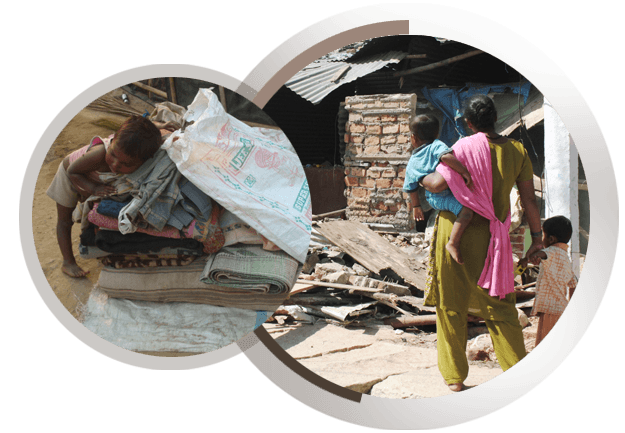 HLRN aims to achieve its goals through advocacy, research, human rights education, and outreach through network building at local, national, and international levels.